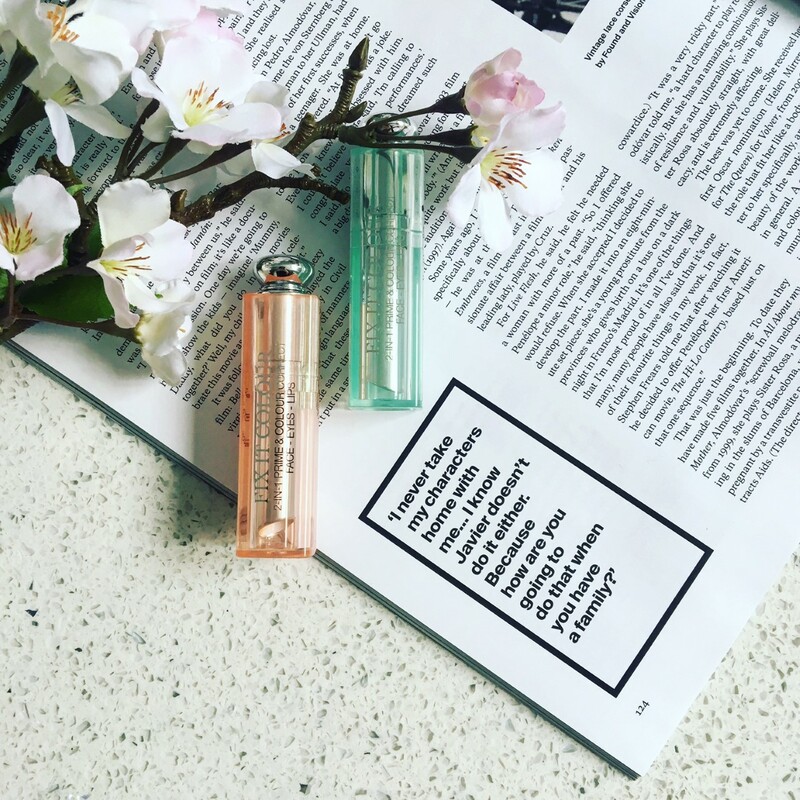 Who’s seen a lot of colour correctors recently? 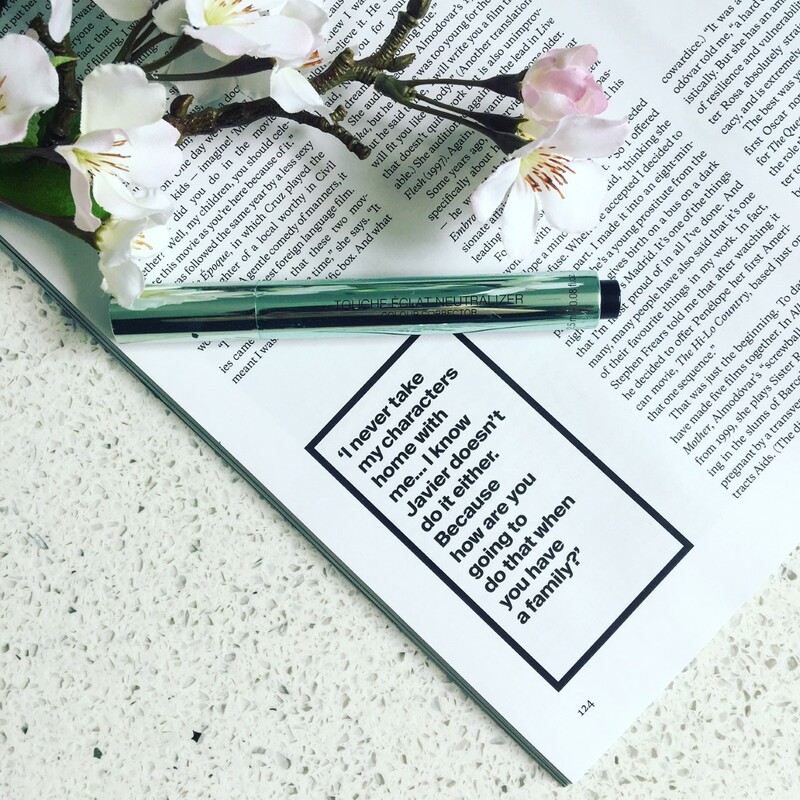 It is so easy to get sucked into a brand/media trend. God I am so guilty of it but I couldn’t help myself, I’ve got a variety of imperfections so yeah I’m happy to take on a bit of help. It’s nothing new, we all know that. We all had our cheap colour correcting pots in our makeup kit, back in our college makeup course days. Things have however evolved a little since then. You name it we’ve got it. Cream compact, liquid cushion, liquid sticks and solid sticks. A few simple bits you’ll need to know. Green or yellow goes on your red bits. Purple on sallow skin you want to brighten and orange/peach on your dark circles. I won’t make it any more complicated than that because you just don’t need it in every day life. I got so sucked, but a girl has to find her perfect match. I also like a few options to report back on. What you like will depend on your skin type, the textures you like to work with and all in all your personal preferences. I’ve become a fan of the Dior fix it colour correctors because they have a magic little core. 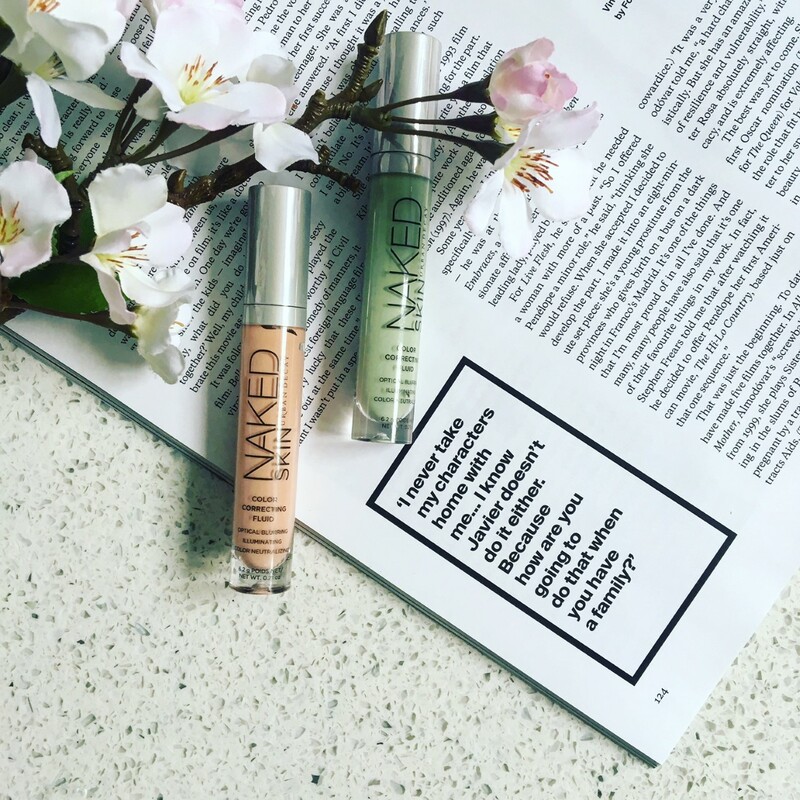 Yes it really is magic because you get a nice dose of colour to sort your dark circles but it’s a balm like texture that is practically invisible and so you’ve got zero disruption when you’re popping your foundation on top. 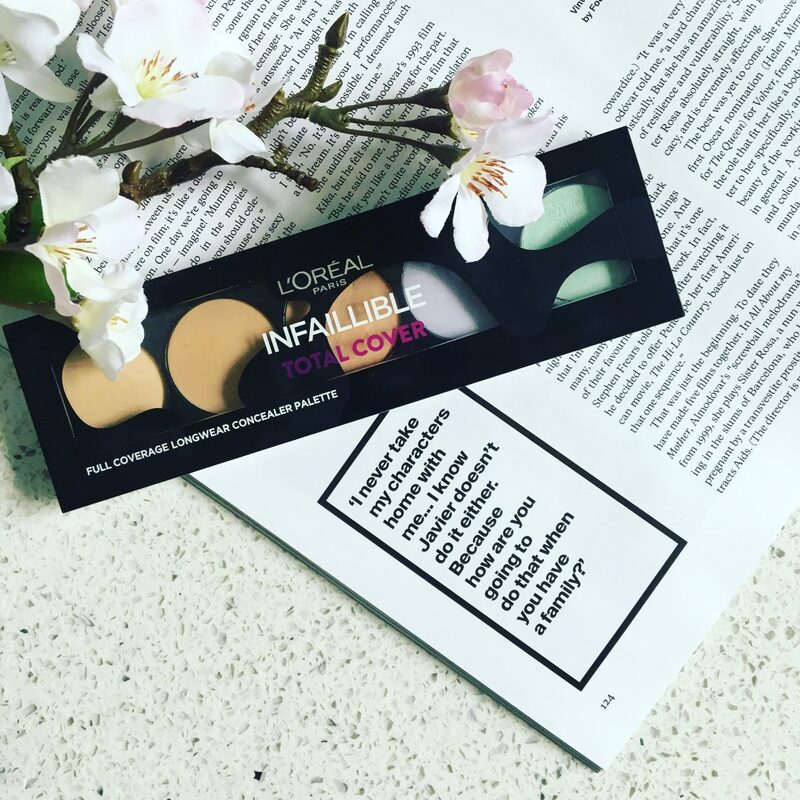 For your cheaper alternative grab a L’oreal infaillible palette. Do not be fooled by the texture looking heavy it melts into your skin like butter melting into a crumpet. Urban Decay Naked Skin, I mean they are just not ‘naked’ not a 100% anyway. They work well but I know I’m putting foundation or concealer over the top if you get where I’m coming from. Just makes things a little trickier to work with. Touche Eclat Neutralizer I can safely say is pretty darn good but value for money isn’t really there. Put it this way they’re not exactly cheap and you’ll be getting through it quite quickly. 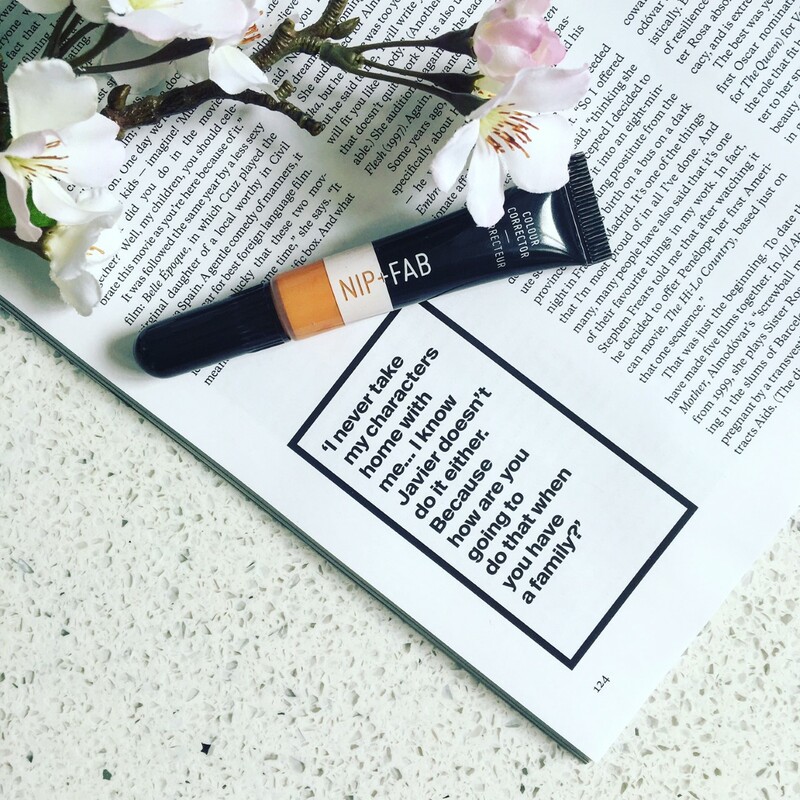 Nip + Fab it really should be brilliant because it’s a very liquid fluid texture that’s nice to work with but I’m fairly pale and this is too orange. It makes me look even darker round the eyes. I do think though if you have a darker skin then this will be right up your street for tackling dark circles. Let me know your faves, this is just a hand full as I can’t try everything.